I give November a solid 10/10. So far this month I've seen my favourite musician of all time, Delta Goodrem, for the third time and four new movie length episodes of my all time favourite tv show, Gilmore Girls, have been released. Tonight I'm also seeing the band I grew up listening to, Garbage, and I'm sure they'll blow me out of the water. It's been a busy month and I've had a lot of feels, let me tell you! So yes, November has been a wild ride. 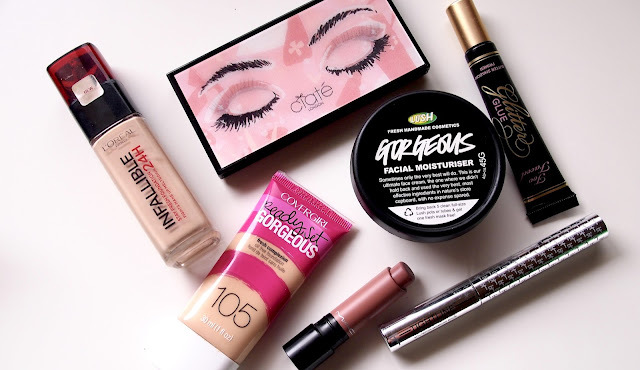 In addition to all of those amazing moments, I've made some awesome beauty discoveries that I've got to tell you all about! After using the same facial cleanser for far too long, I went on an internet hunt to find something new (to me) and exciting that had good reviews and wouldn't break the bank. 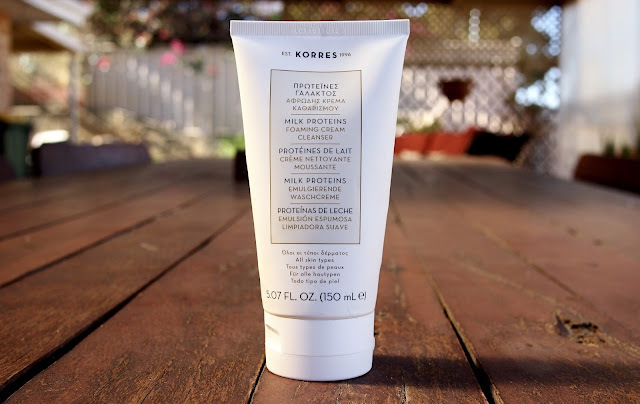 I stumbled across the Korres Milk Proteins Foaming Cream Cleanser in my travels and, after reading so many positive reviews, I decided to pick it up on a trip to Mecca. You've seen the Korres Milk Proteins Foaming Cream Cleanser mentioned in my recent skin routine posts (here and here) but today I'm here to tell you all my thoughts! 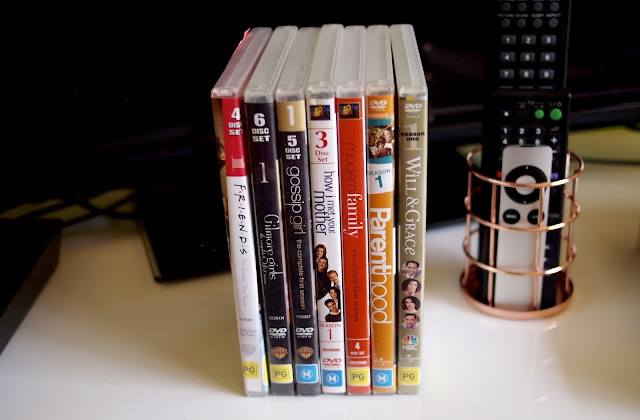 With Gilmore Girls: A Year in the Life launching today, I thought I'd take the opportunity to upload a post I've wanted to do for ages and share some of my all time favourite shows with you all. There's a lot to talk about so let's just get into it! 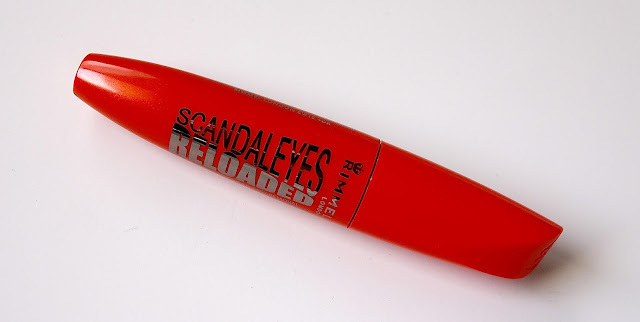 Rimmel London is one of my favourite make up brands, affordable or otherwise, and I'll take any opportunity to try more of their amazing products so, naturally, I was thrilled when their newest mascara offering, the Scandal'Eyes Reloaded*, arrived on my doorstep (or, rather, in my mailbox..). 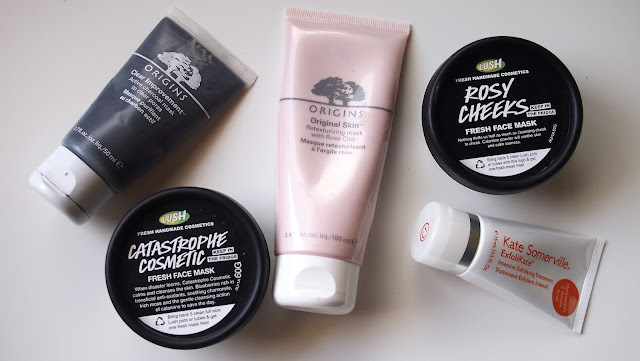 Following on from my somewhat recent posts where I talked about my update skincare routines (here and here), I thought it would be a good idea to talk you through some of my go to face masks. These are the five face masks that are always in constant rotation and they're all masks that would work for a lot of different skin types! 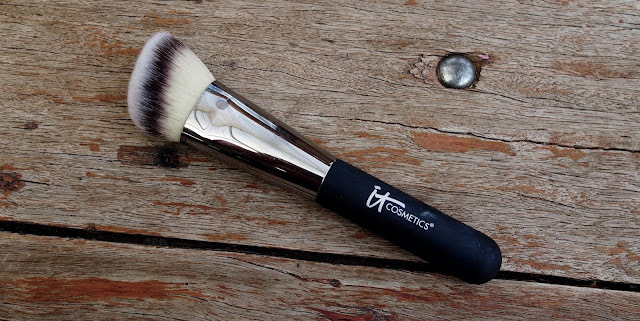 As a beauty lover, nothing makes me geek out quite like brushes and it honestly blows my mind that I've not yet spoken about the IT Cosmetics Heavenly Luxe Angled Radiance Brush #10*, one of the most used make up brushes in my collection this year!